What do you want to know about IQ Tests? What exactly is an IQ? IQ stands for Intelligence Quotient. That is just a different way of saying ‘level of intelligence.’ Your IQ is a reflection of your level of intelligence when compared to your peers. Being smart often means having the ability to remember things. Being intelligent means, you can use your existing knowledge to work out the answer to an unknown situation. Sir Francis Galton was the first person to try and establish a measurable level of intelligence. 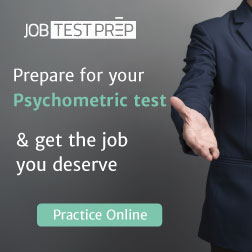 This was done through what is called psychometric testing. This type of testing does not concentrate on one specific skill but a cross-section of them. His work was then expanded upon at the beginning of the twentieth century. In 1915 two French psychologists, Binet and Simon developed what became known as the Binet-Simon test of intelligence. This test was initially verbal skills orientated and intended to measure mental weaknesses in developmentally disabled people rather than measuring intelligence. In 1916 Lewis Terman, an American psychologist, produced the Stanford-Binet-Simon scale of intelligence. It was so named as Terman was at Stanford University at the time. This scale remained in use for long, but very little was done to go deep into the IQ tests and their potential. Eventually, more emphasis stated to put on learning about intelligence than actually testing it. It was not until various intelligence capabilities were defined that helped different psychologists to build modern-day IQ tests. Now, measuring intelligence means identifying various skills and capabilities in the given circumstances. Around ten skills are taken into account while building IQ tests. The psychologists consider fluid intelligence as the ability to solve a problem when given unfamiliar information. The crystallized intelligence is a measure of your knowledge and experience you have attained in your past years. Your past helps you to solve problems through with an expert hand. One thing about IQ tests is that they are available in dozens styles and patterns. However, they measure almost the same skills in different ways. 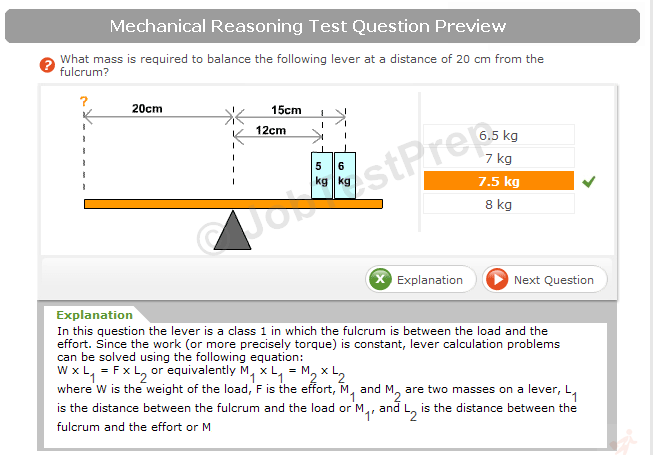 Quantitative reasoning includes the ability to grasp the meaning of numerical symbols. An essential aspect of IQ tests is the measurement of reading and writing abilities, as they do play a significant role in intelligence levels. These IQ tests take into account both long-term and short-term memories. Visual and auditory processes are also a critical part of human intelligence. However, all IQ tests are available in written forms. They don't include sound elements. Your visual capabilities can help you resolve problems involving spatial reasoning and pattern recognition. Where intelligence is concerned, processing speed and speed of thought are essential. Interestingly, this is another area of the brain that is not taken in to account as the thing about IQ tests is that there is no time limit. However, now you have an idea of what is involved in trying to assess levels of intelligence. What is the point in taking an IQ Test? It is probably too logical a statement, but if IQ tests weren’t relevant, they wouldn’t exist. The reasons why do they exist are many-fold. At a young age, having your IQ assessed can help you with plans for your future education. Because anyone from 2 – 102 can have an IQ and because IQ’s take age into account, it is never too soon to have yours assessed. Towards the end of your school education having your IQ assessed can then provide results that can point you in the right direction for your future. Academia involves a considerable amount of theoretical work. Only those with a higher IQ than average are usually well suited to a career in academia. However, you may have done well in your exams, despite having an average IQ. That may indicate that management may be more your way to go career-wise. For many careers, there are vocational aptitude tests that can give you a clear indication of whether or not you are well-suited to that job. 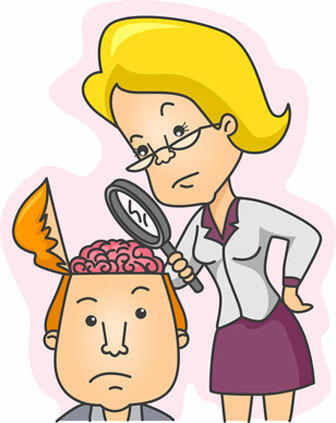 The normalized IQ tests can help the managers to go for better choices as far as the mental alertness is concerned. What do you consider a good IQ score? Frankly speaking, a simple numerical figure can never explain your intelligence level unless the psychologists report upon your skills. However, psychologists consider a score between 90 to 110 as average. When you score above 110, you are above average. When you score below 90, you are below average.